A while ago I signed up on the waiting list for do. Good Stitches and I heard back last month that we would be starting a new circle. Rachel asked me if I would be willing to host the circle and boy did I ever say yes! I am really excited to be able to work with this wonderful group of women. 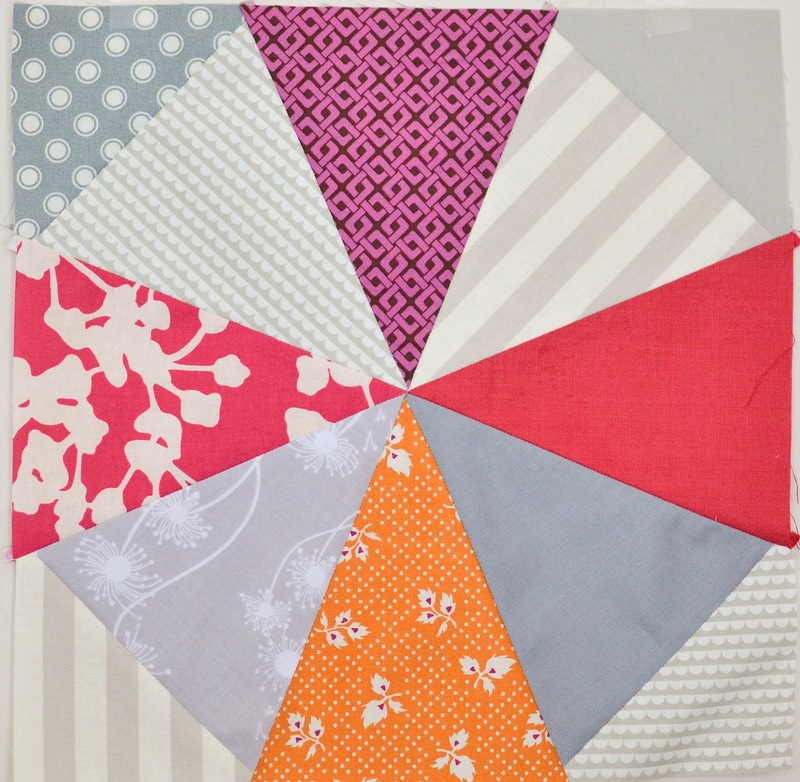 Our circle is going to be called Wish and we will be donating our quilts to Project Linus. 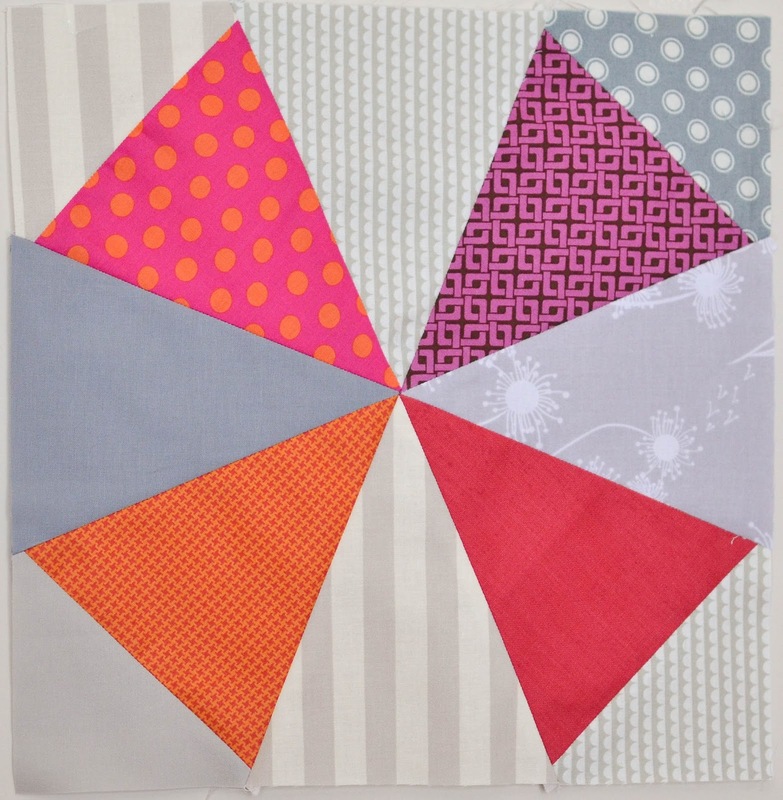 Since I am the host of the group, it is my responsibility to choose the design of the quilt for the first month. 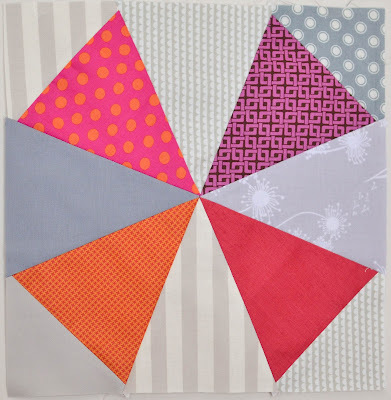 I decided to go with kaleidoscope blocks because I think they are gorgeous but I haven't been able to commit to making an entire quilt with them. I saw this quilt on Pinterest a while back and totally fell in love with the colors so that is what we will be using for our color inspiration. 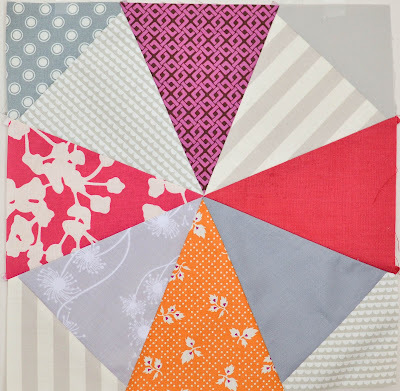 I am so excited to get going with our circle and to put this first quilt together! Welcome to do.Good Stitches. I love my circle and have made some great sewing buddies. Which tutorial did you use for this block? I have always wanted to make a quilt but I thought you needed a template and is there a lot of wastage? I'm excited for us to get started too! Great first pick!